Suresh Rana says he was catching early-Desert Storm leader Aabhishek Mishra - and that pressure could have played a role in latter crashing out in leg 5. 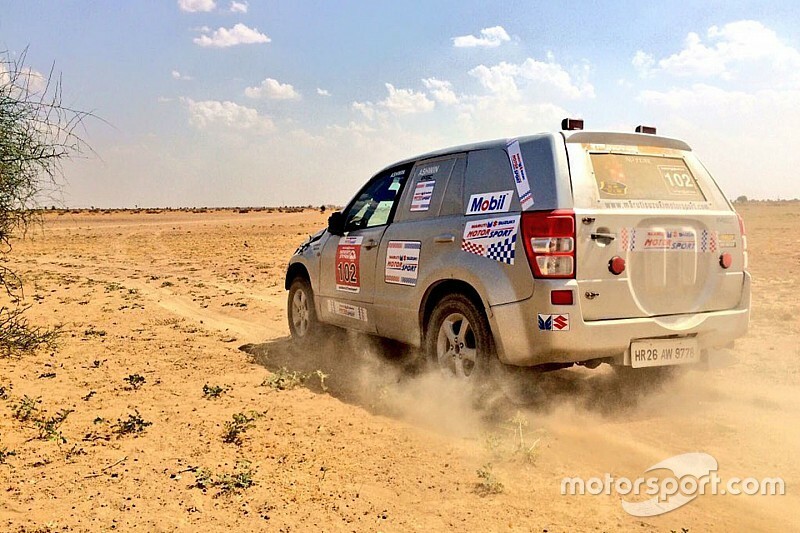 Defending champion Mishra emerged as the early leader in the 2016 edition of Desert Storm, comfortably keeping Rana at bay despite suffering from a power steering failure on leg 3. Heading into leg 5, his advantage stood at 10 minutes, but he barreled over during the second stage of the day, paving way for Rana to take a comfortable victory. While Rana is unsure why Mishra crashed, he exerted as much pressure as he could to force the Jaipur-born driver into making a mistake. 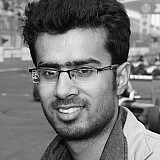 “But if you look at my stage timings after stage three, you would see that I was beating Mishra. I was piling pressure on him. “I almost caught him on one stage and thereafter he might be fearing that I could close the gap. Secondly, he was going to be handed a penalty for not stopping at the right place at the stop-and-go. "From the videos I saw, he stopped on the tarmac while he should have parked his car between the two flags. Rana was adversely affected by high temperatures of the Thar Desert at the start, having spent his entire life in the Himalayan town of Manali. The nine-time Raid de Himalaya winner had to resort to a simple, but unconventional technique to keep his body temperature low. Rana also expressed his disappointment over organisers for handing his fastest stage times to other drivers, who justified it by saying it doesn’t affect the overall result. Last year, title sponsor Maruti Suzuki introduced the S-Cross in the Indian car market, with the crossover soon making its rally debut in spec-form at the Dakshin Dare. Rana is confident that a rally-spec version of the vehicle can beat established rivals in form of Grand Vitara and Gypsy, provided it is built to his specifications. 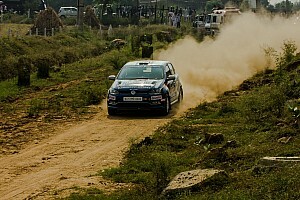 “There’s a 95% chance that S-Cross could feature at this year’s Dakshin Dare in August,’’ he said. 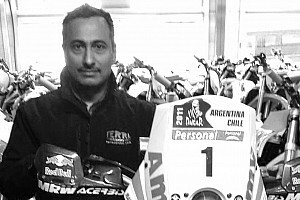 Although Rana has won, almost everything in India, he appears pessimistic about procuring enough sponsorship to take part in an international cross-country rally. “No, nothing is planned for this year,’’ he said when asked about his plans to rally outside of Indian shores. “In the next one or two years, we’ll see. Without sponsors you can’t do anything,’’ he added.